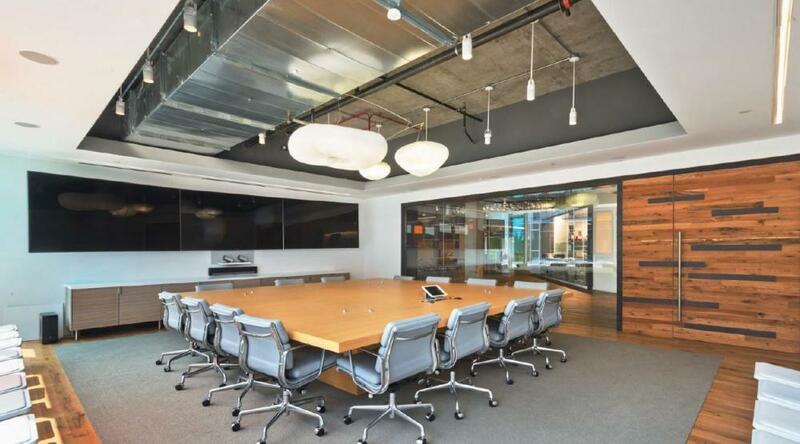 At the heart of the media district, you can trust Serendipity Labs with your next offsite meeting, workshop or special event. 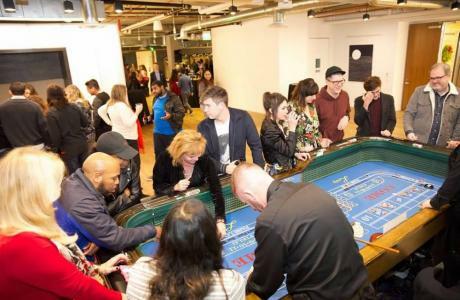 Our flexible, high-performance meeting spaces are perfect for a variety of events, and our expert hospitality teams will ensure your event is a success. 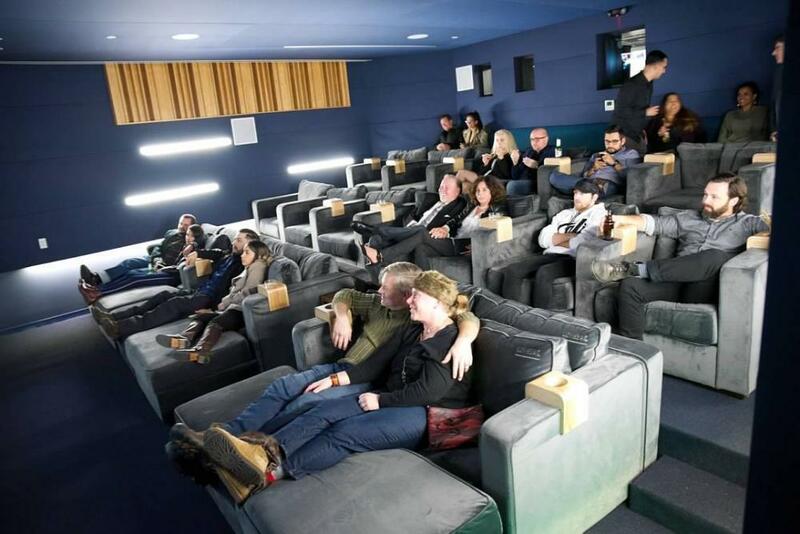 We house a state of the art 40-person screening room. 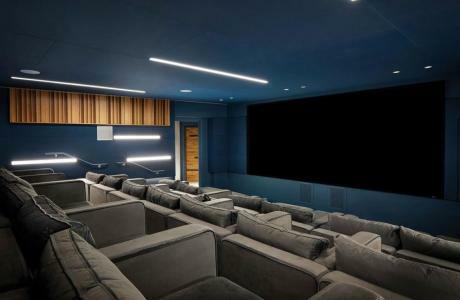 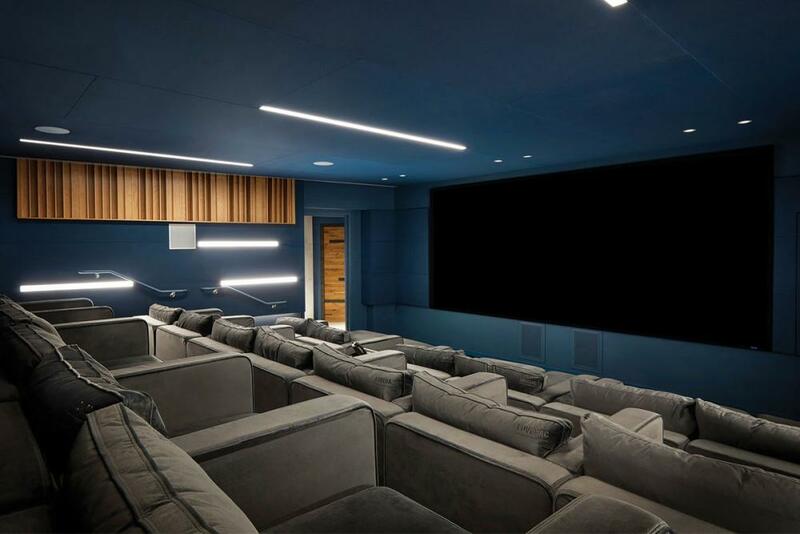 Our luxurious space features high-definition projection, surround sound, soundproofed walls, access to editing suites and accommodates most digital formats. 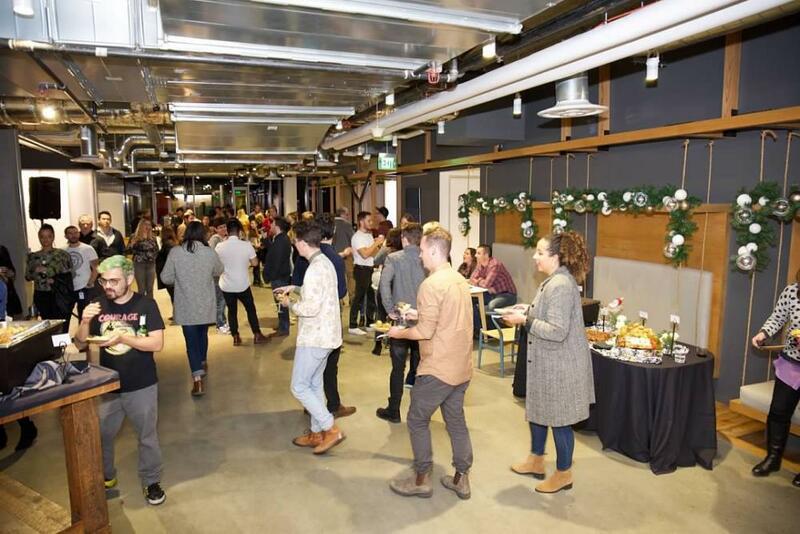 Our cafe area is available for pre and post event with our customizable catering menus. 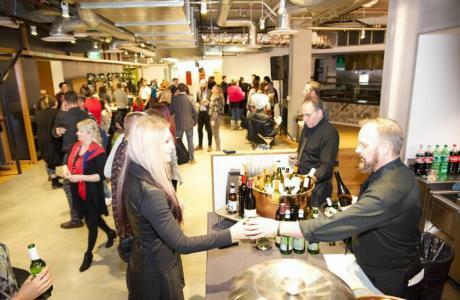 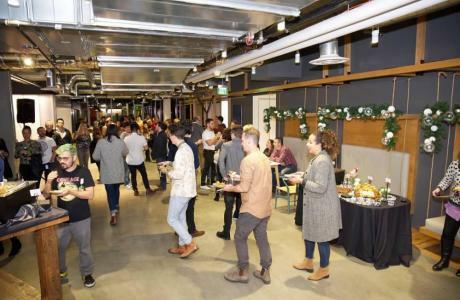 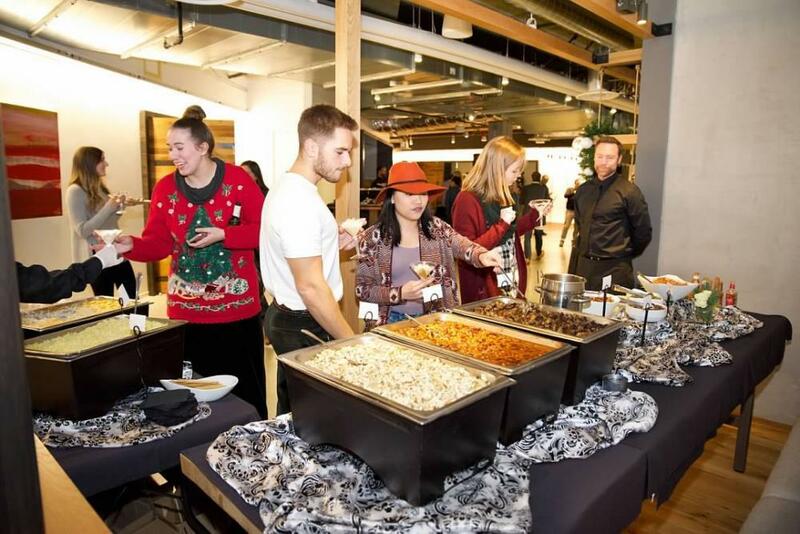 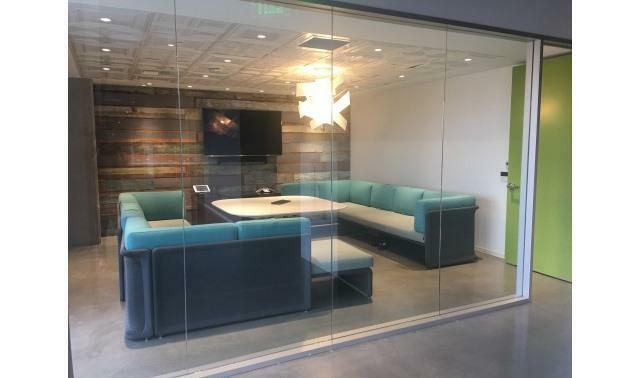 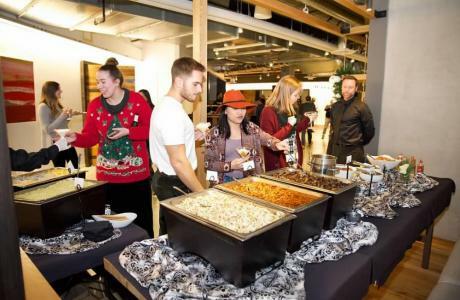 Serendipity Labs Hollywood is perfect for corporate events, industry screenings, producer/investor screenings, private viewings, holiday parties and more! 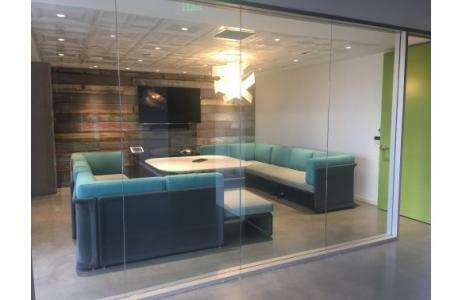 All outside vendors need to supply COI and requirements.